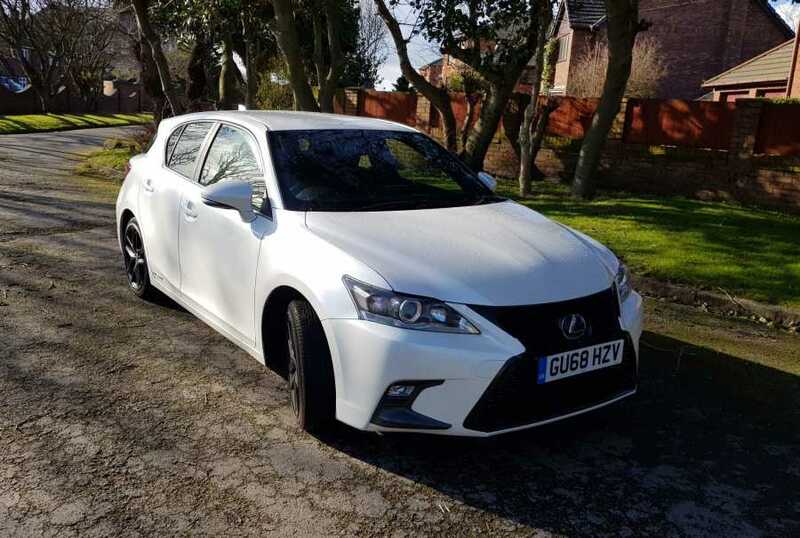 THEY say simplicity is the key to brilliance and that’s certainly a concept adopted by Lexus when it comes to the brand’s smallest model, the CT 200h. 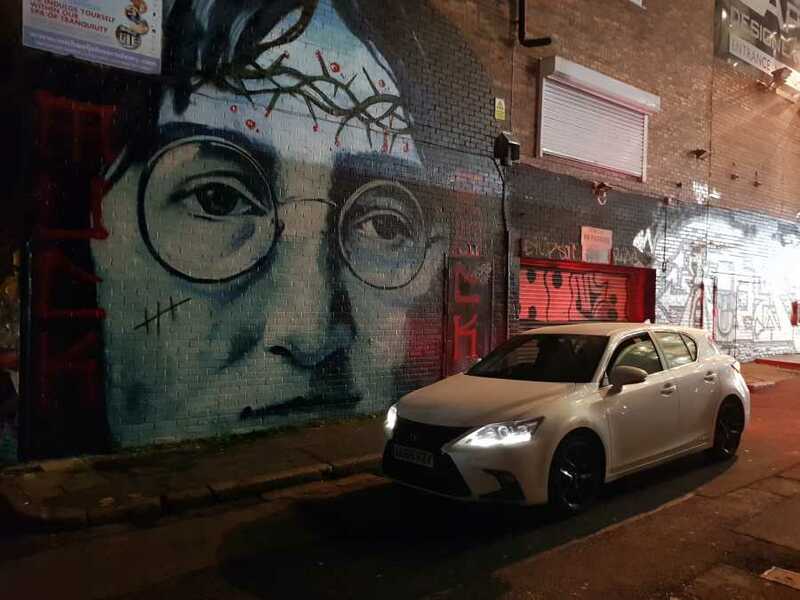 Any form of serious dilemma or confusion has been taken out of the equation by the luxury arm of Toyota courtesy of a new slimmed down line-up for the popular hatchback. Now though, with just three core grades replacing the eight previous models, the latest CT range comes with a series of option packs. 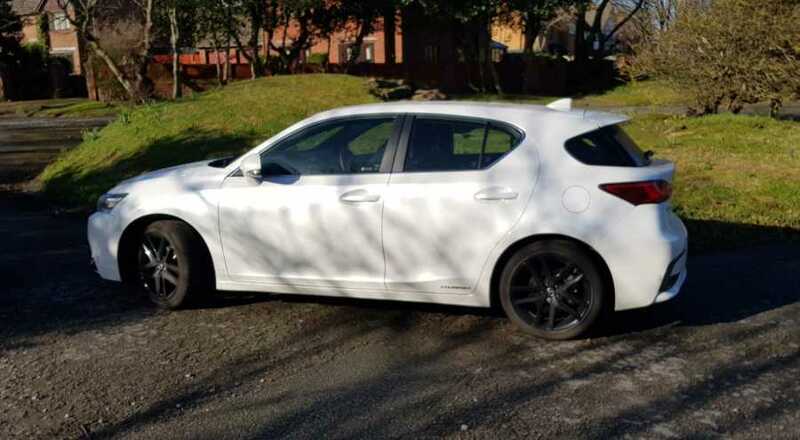 Our tested model was the base level CT costing £25,150, with a Sport Pack adding 17-inch black alloy wheels, black door covers and grille plus an upgraded interior trim for an extra £500. It’s a car boasting both charm and efficiency, but then the CT 200h was originally billed as the world’s first hybrid luxury hatchback. Power comes via a 1.8-litre petrol unit boosted by an electric motor, the pair generating 134bhp of punch between them. 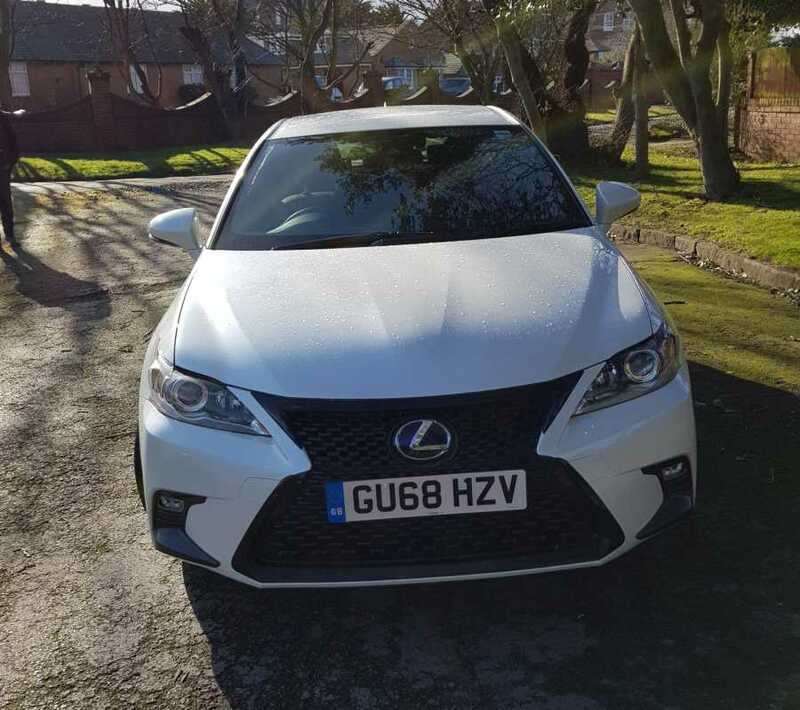 Press the start button, engage the CVT gearbox and the Lexus pulls silently away on electric power with little more than a whisper. And it can stay that way pottering through the suburbs provided you don’t go above the limit – around the 28mph mark – at which the petrol engine kicks in. 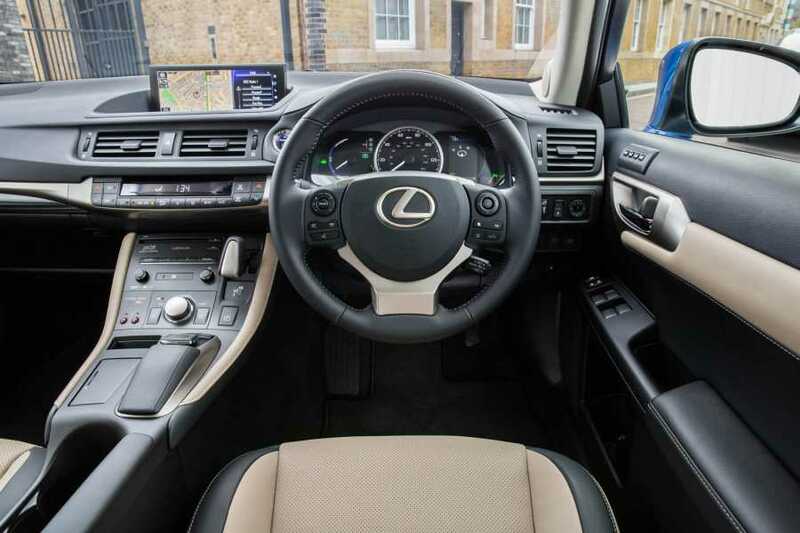 In normal driving conditions the power switches automatically between the engine and motor for optimum efficiency, but there are also Eco and Sport settings selected via a rotary knob that alter throttle response and steering. The dashboard illumination changes too, blue turning to red when in Sport mode and the hybrid system indicator becoming a rev counter. But then attention to detail is a hallmark of this car. The fit and finish is trademark Lexus, the sound insulation first rate, comfort exemplary and interior space sufficient for five. The floating electric windows even slow down for the last few inches to minimise the sound of them closing. And safety remains a priority with all versions coming with the Lexus Safety System+ which features a pre-collision system, lane keeping assist and adaptive cruise control as well as automatic high beam and a sway warning. Standard kit includes the likes of sat nav with a seven-inch display, a reversing camera, leather steering wheel, dual-zone climate control and six-speaker audio, though some paint choices like the tested model’s Sonic White cost an extra £820. If there’s a criticism it is that the car could do with a touch more wallop. That said, it isn’t exactly sedate and as our own return of 59 miles per gallon – compared with the official figure of 64.2mpg – showed, it’s economical too. It may have been around for the best part of eight years but the CT 200h has a level of style and engineering that will ensure its place at the top table. PERFORMANCE 0-62 in 10.3 secs, top speed 112mph. ECONOMY 60.1mpg Urban, 68.9 Extra Urban, 64.2 Combined. PRICE £25,150 on the road.